Did you know that the TNC 640 is a mold makers dream? Bill Minello (second from right) and his employees Jerry, Ed and Karen. Windsor Mold Group sets great store by a highly qualified staff and offers challenging career opportunities with flexible working hours. It is no secret in machining and especially in mold-making that vibration is one of the biggest problem for machinists. 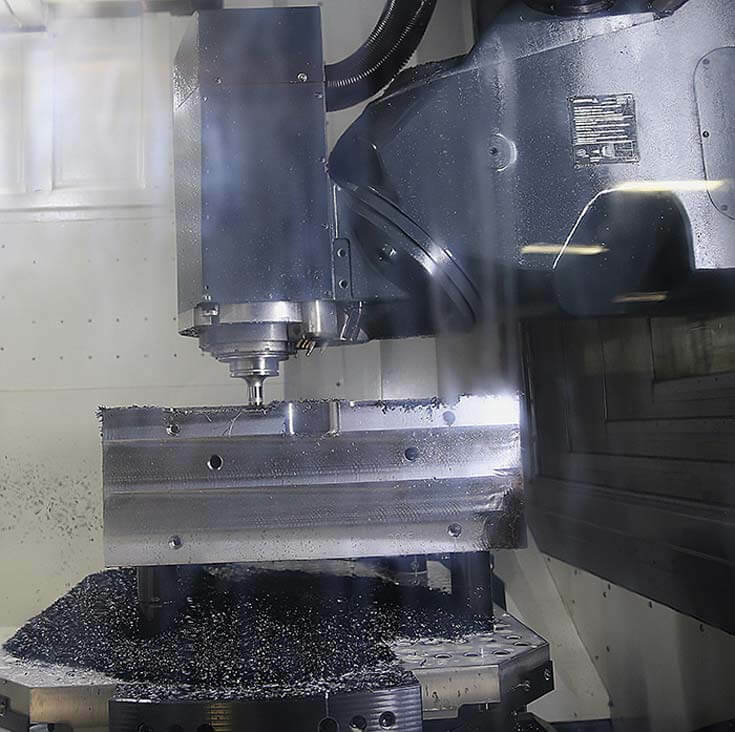 “To do our best jobs, we need machining systems in place to handle deviations and chatter,” said Bill Minello, Machining Manager at Windsor Mold Group in Windsor, Ontario, Canada who must handle high mix, low volume situations daily. The Windsor Mold Group has been manufacturing molds for over 40 years, and currently almost exclusively for automotive companies all over the world. 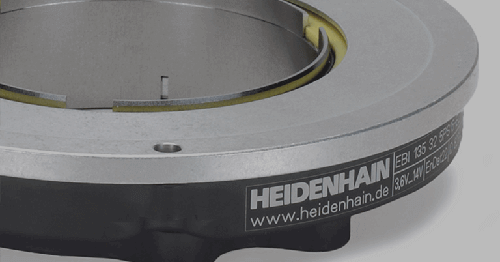 With a strong team in place working over a dozen machining centers in the company’s Machining Department, the Windsor Mold Group has begun using exclusive new TNC functions from HEIDENHAIN that are allowing them to do things in ways not before possible. Manufacturing molds for lighting applications to large molds for automotive fascia and exterior applications, Windsor utilizes control functions like Active Chatter Control (ACC) and Adaptive Feed Control (AFC) to achieve very high material removal rates, and produce quality parts right out of the shoot. The second reason ACC and AFC are so relevant to WMG is the nature of their business. When dealing with major car manufacturers, there is a huge amount of pressure to reduce costs, while processes become more complex. As a large variety of molds are part of the product portfolio; small to large molds, interior and exterior, front and rear lighting applications, WMG usually sees itself confronted with high-mix, low-volume, technology driven challenges. Therefore, the degree of automation facilitated through ACC and AFC helps to reduce costs, especially in the case of complex requirements and high technology molds. 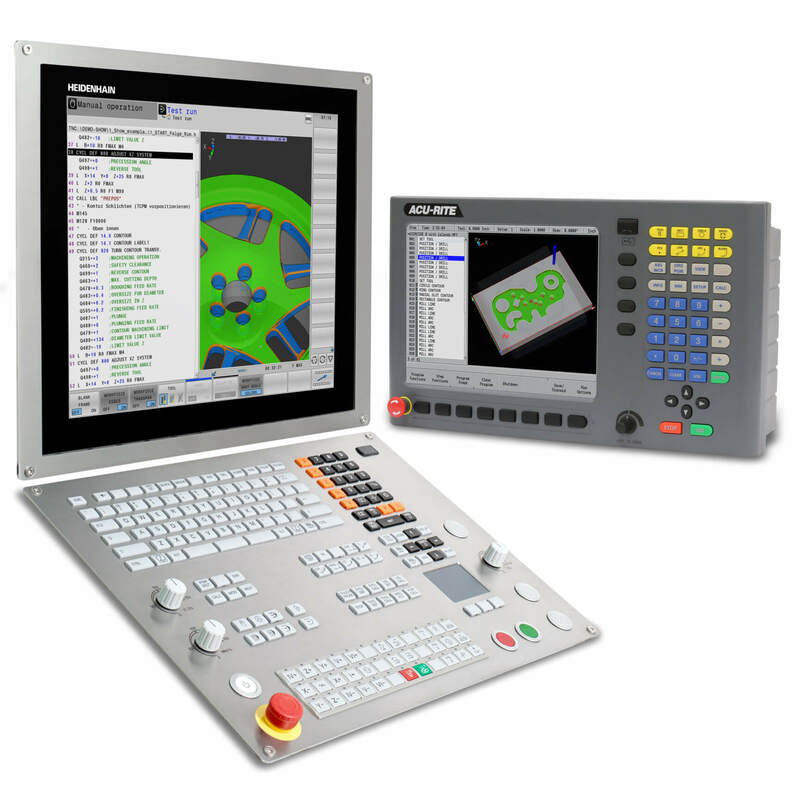 Windsor Mold Group tested the capabilities of ACC in their own production environment. WMG takes advantage of combining ACC with AFC. 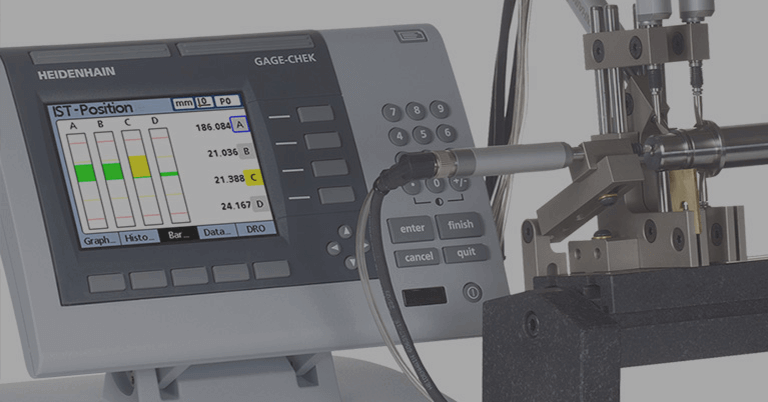 This allows the process to run longer, using ACC in order to keep the spindle load within reasonable ranges as long as possible, and then exchange the tool automatically through the AFC function when the threshold is exceeded. 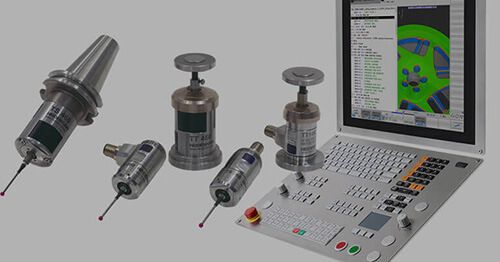 In this way, WMG both extends tool life and has the automated process run longer, so that manual interference is less needed. 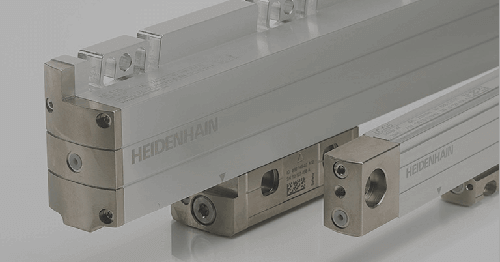 Minello learned how much research HEIDENHAIN had put into this function and that a deep understanding of both the machine and control was required to develop Active Chatter Control. 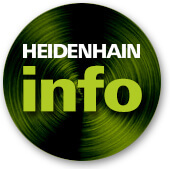 He remembers as well the pride within HEIDENHAIN regarding ACC. 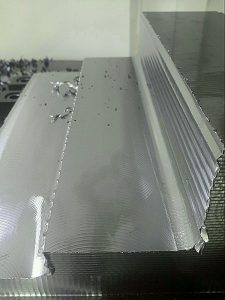 Tests done by WMG at the plant of the machine builder showed that in areas where more than usual material needed to be removed, ACC stabilizes the machine, eliminates vibrations and reduces premature wear on cutters. 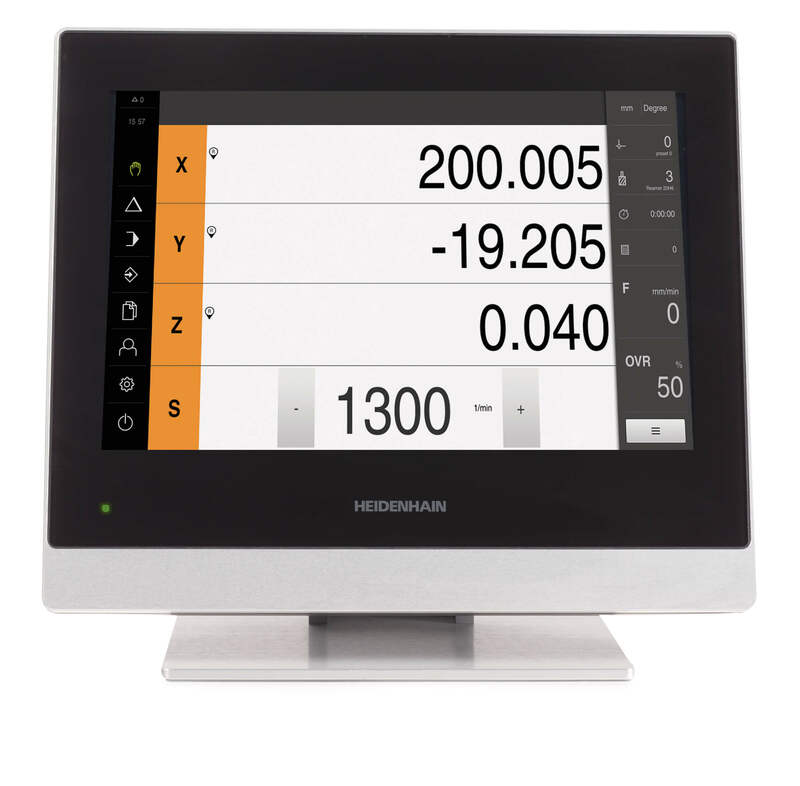 On new machines, the HEIDENHAIN controller is preferred: “it’s highly regarded.” Further, there are more machines on order with the new TNC 640s and ACC enabled. FIGURE 2: Result of the machining test with an infeed of 7 mm with ACC. FIGURE 1: Result of the machining test with an infeed of 4 mm without ACC. There is also great testimony on internal tests that were performed at Windsor Mold Group. In these tests, five straight passes were milled with different step-downs in each pass. A 75mm cutter was used. Without ACC, vibrations were encountered at a 4mm step-down. 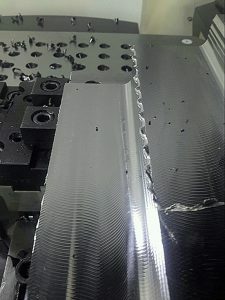 These vibrations became undesirable at a 4.5mm step-down, when they had to shut the machine down. “It was too much. I was uncomfortable with it because it was our machine we were testing it on,” Minello remembers. Performing the test with the same cutter and ACC on, nothing happened until they tried 7mm, when the machine started humming. The vibration was still minor. “It was absolutely amazing,” Minello recalls. He is sure that without ACC the machine would have “blown the cutter.” They also turned ACC on and off just to see the difference which was immense (see pictures). As Minello admits, the difference in surface finish on the roughing is irrelevant, but it gives evidence of how much of the vibration could be removed. “I could actually feel it with my hand”, the rings on the surface (ACC inactive, figure 1) compared to the smooth surface (ACC inactive, figure 2) on different passes was meant. On a recorded video, this can be seen and heard even more impressively. 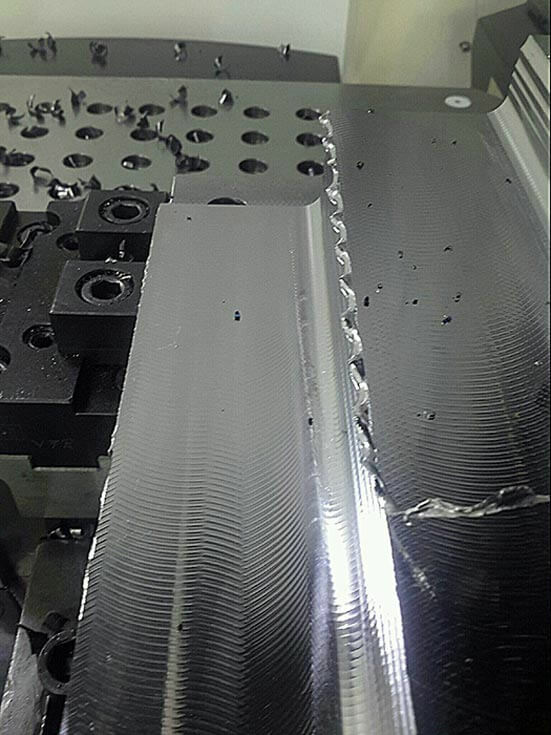 “Vibration is the biggest enemy of machining there is,” Minello explains. Another conclusion that could be drawn from the internal tests was that the differences were only that immense because of the high load due to the high step-down they took. When asked about future challenges, for Minello it comes down to people again: “The biggest thing is that we are developing our team.” This is again linked to automation functions, and ensuring that people spend more time on value-add tasks. 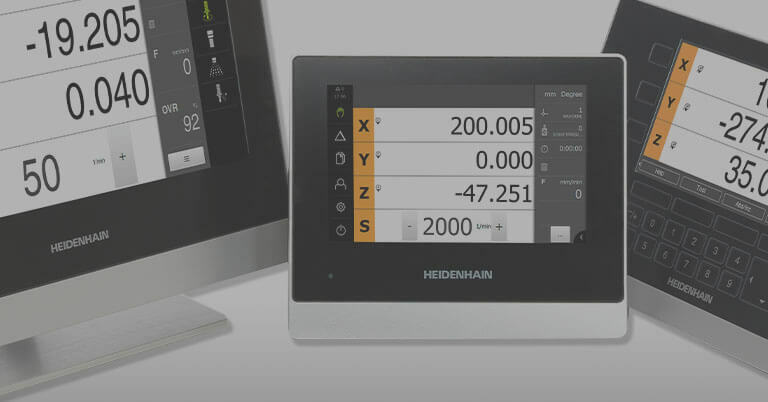 “Minor tasks like checking a machine, making sure that everything is running properly, checking carbides – all that must go away.” According to Minello, HEIDENHAIN has developed the right functions. 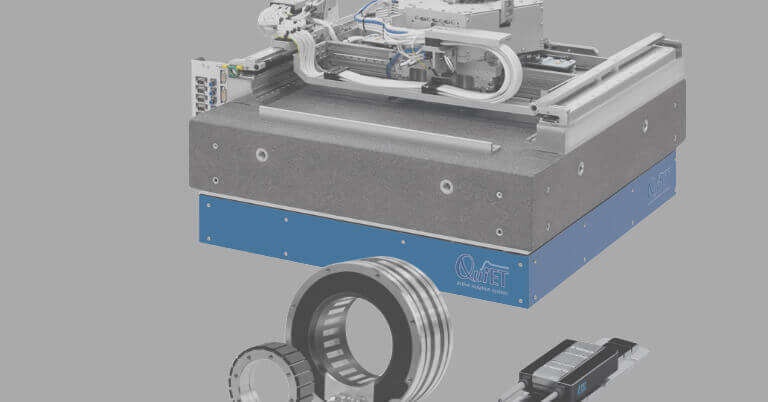 “Having the proper systems in place so that the machine can monitor itself, just like AFC for spindle load and ACC for vibration is essential.” Although Windsor Mold Group deals with high-mix, low-volume situations, processes can be repeated. ACC and AFC guarantee stable and consistent processes that allow automating night and weekend machine runs. This gives many employees the flexibility to spend more time with their families, just as intended by the leadership of this family-owned company.